While traveling on the road, it is impossible to tell when you might need an emergency towing service in the Georgetown, WA area. An accident or a breakdown while on a business trip or a vacation could put you in a situation where you need prompt emergency tow service. Be prepared for such emergencies anytime and call ABC Towing for a tow truck in Georgetown area. When you meet with an accident, have a flat tire or a serious mechanical breakdown and do not know what to do, calling an emergency towing service is the best option to reach the nearest repair shop and get assistance. Emergency tow service proves to be especially beneficial when you are traveling in an unknown territory, or if your car breaks down at night. When stuck in the middle of the road, do not feel helpless or try to tow the vehicle with the help of family or friends. 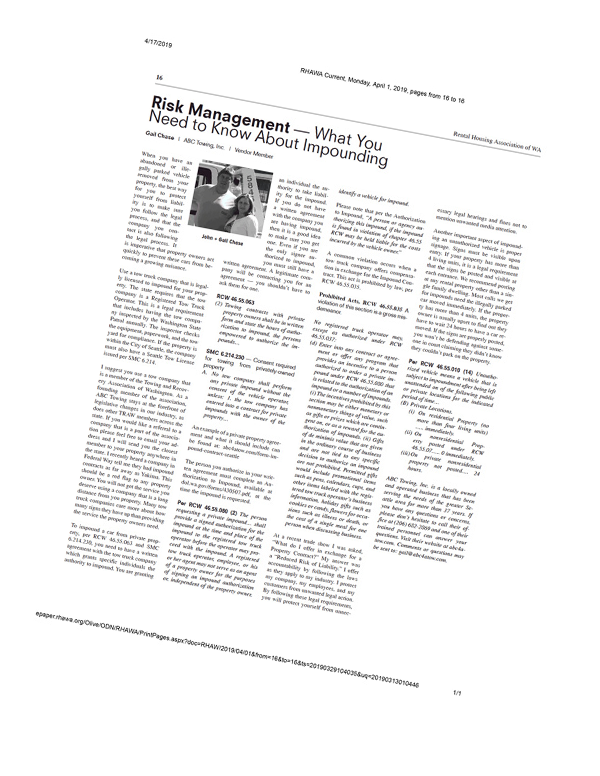 That may do more harm than good! 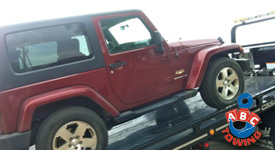 As a professional emergency tow service specialist in the Georgetown community, we have the required skill and equipment to perform the task professionally. 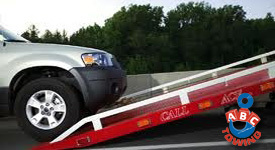 We are trained to do emergency towing skillfully and know the right techniques for moving vehicles. We load and unload vehicles without causing any further damage and will tow your vehicle carefully. Mechanical failures and malfunctions are not uncommon with cars. What you need at that time is a dependable tow truck service in the Georgetown area so you are able to reach the nearest repair shop. 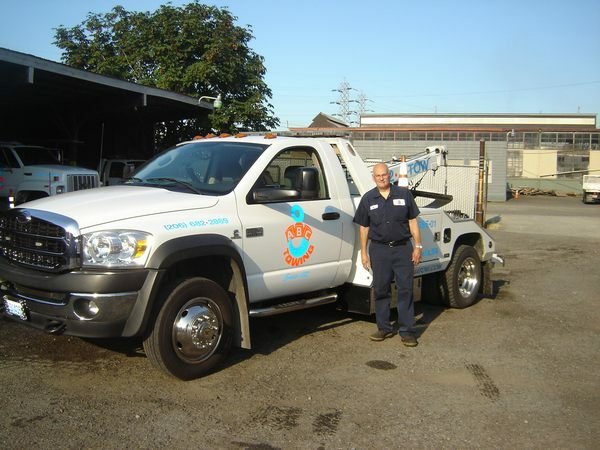 Our dependable tow truck operators never let our customers down because we care for you and want to help you out with the best possible emergency tow service when you need it the most. Fast and dependable, our tow truck will reach you as soon as possible when you call us for emergency towing. Reach out for our emergency towing service at any time of the day or night. Need emergency towing in the Georgetown area? Call ABC Towing at (206) 457-2530 for emergency tow service. We are available 24 hours a day, 7 days a week, and 365 days a year.